What’s Happening for SoCal’s Cycling Teams and Clubs in 2013? Let us Know! 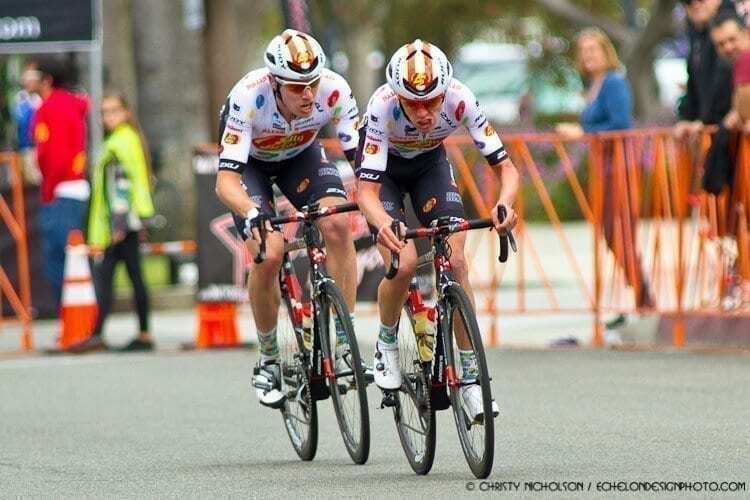 Jelly Belly Candy Company announces it will not renew its cycling team sponsorship for the 2019 racing season. 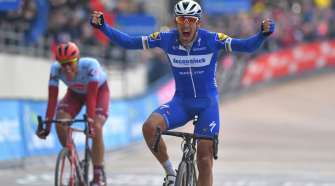 This change comes after a long and careful evaluation of the company’s entire sponsorship portfolio, including its involvement with professional cycling. 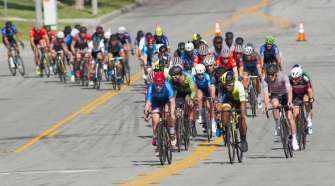 Jelly Belly p/b MAXXIS had a strong showing at last week’s Tour of Utah and plans to wrap up its domestic race calendar at the Colorado Classic this week. From there, the team plans to travel to China in September and October to finish out the 2018 season. 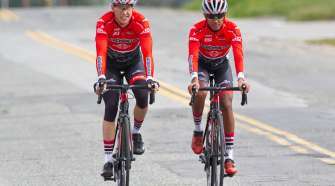 Over the years, the team has achieved noteworthy results, including several national championship titles in the US, Canada, and Mexico. Team director Danny Van Haute is optimistic about the team’s future as he pursues a new title sponsor for the 2019 season and beyond. “We have built a strong team with the help of Jelly Belly as a sponsor for almost two decades, and I thank the Jelly Belly family for their support,” said Van Haute.